For those that live in or near the Los Angeles area and have an interest in FPV (First-person View) racing, then check out the IDRA’s LA FPV Race at the Heritage Christian School football field. If you’re in Los Angeles tomorrow definitely come check out IDRA’s LA FPV Race at the Heritage Christian School football field. If you’re interested in drones or drone racing come meet other like minded people to learn more about this rapidly growing industry and the future of this sport. If you are interested in participating in IDRA’s FPV Racing League, then I highly recommend our Drone FPV (First-person View) course. If you are new to piloting drones in general then I recommend starting with Introduction to Drones, our beginners course. 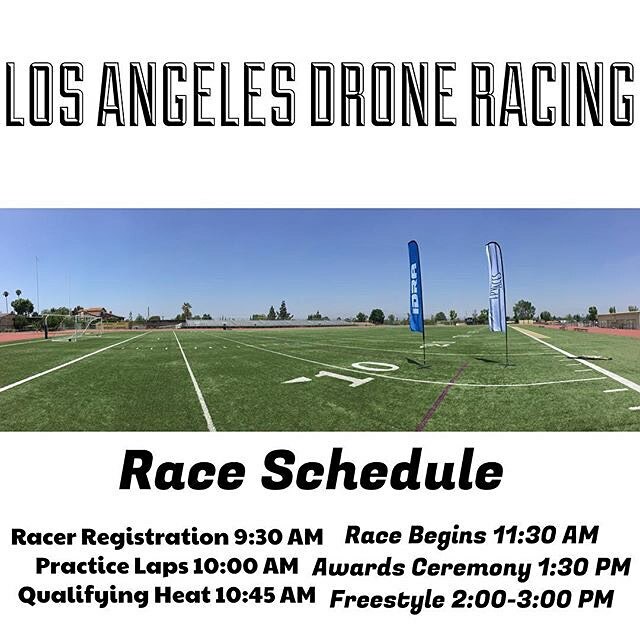 If you can’t make it to the Drone Nationals, maybe you can make it to IDRA’s LA FPV Race in Granada Hills. 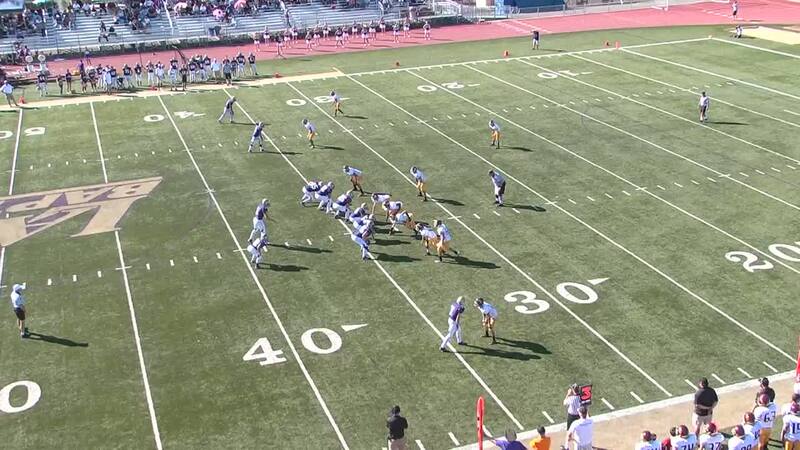 Sorry for the super last minute notification, I just learned about this event from our friends at Dronegram. 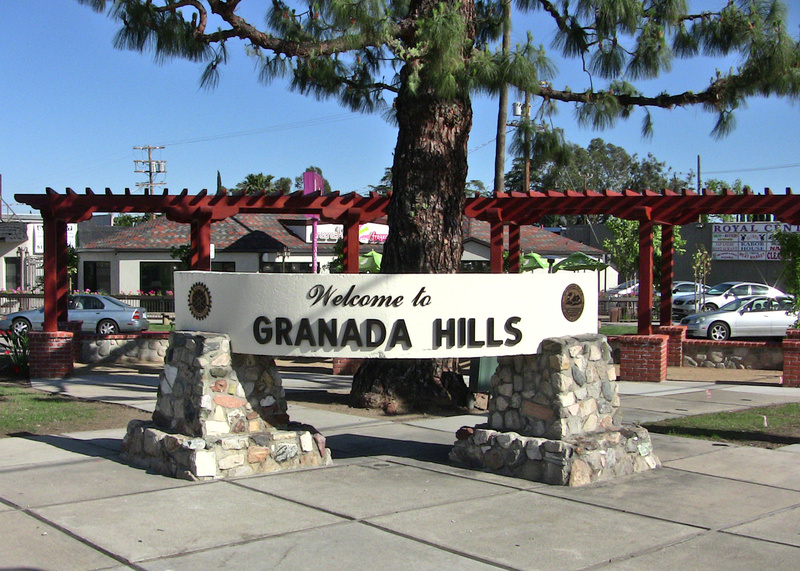 Granada Hills is a lightly populated, highly diverse and high-income neighborhood in the San Fernando Valley region of the city of Los Angeles. Formerly agricultural, it is now mostly residential, with three-quarters of the living units being occupied by their owners. The percentage of married people is among the county’s highest. 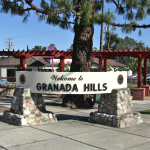 There is an active sports program and a range of city recreation centers.